An organic wine project perched high in the mountains of Bierzo. Altos de San Esteban is located a 30-minute drive east of Villafranca, where the vineyards perch at altitudes of 800 to 1,000 metres. 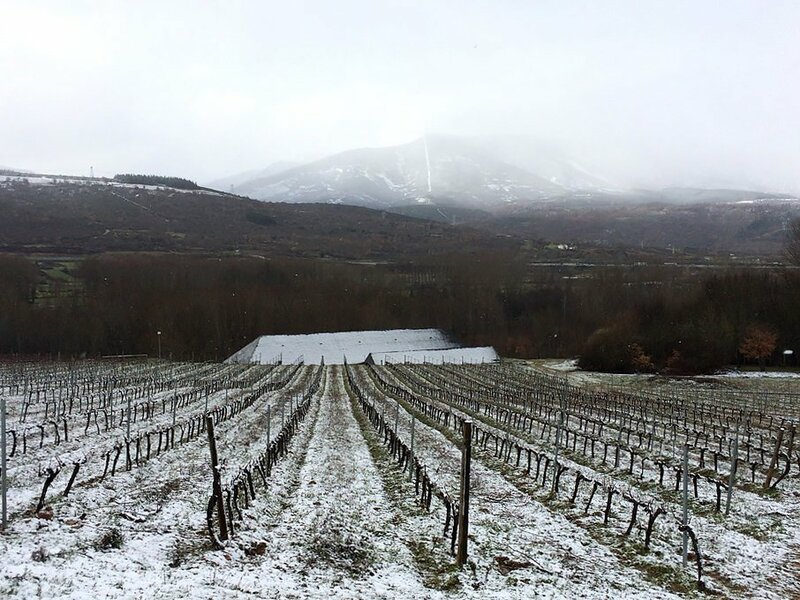 This eastern corner of Bierzo accounts for less than five percent of the region’s production. Due to the extreme altitude and poor soil, San Esteban is one of the latest harvesting villages in Bierzo, often a full month after more westerly sites near Corullón. The old vines of this area are also more diverse: Garnacha Tintorera, Merenzao, Godello, Sousón and others are often interspersed with the usual Bierzo Mencía. 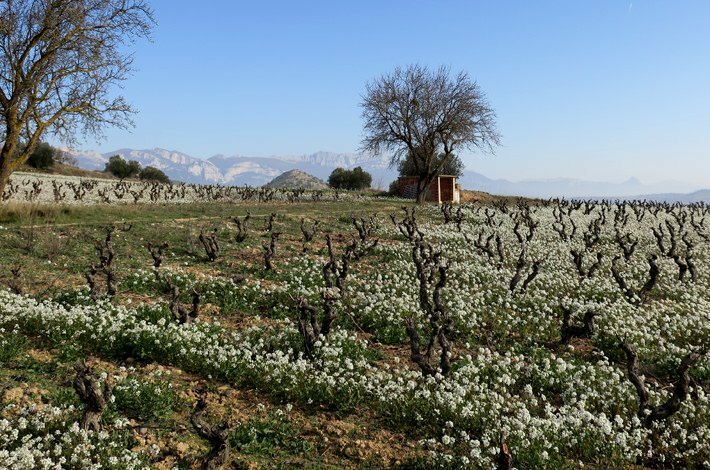 The entire Altos de San Esteban project consists of five hectares of vines, planted on red ferrous clay and slate soils. Discrepancies in DO boundary lines and the geographic limits of the Bierzo basin mean the project doesn’t claim or work with the local DO, preferring instead the lowly classification of Vinos de Castilla y León. All the vineyards are farmed organically; rigorous selection of fruit and low yields define the project. The wines are fermented with indigenous yeasts and bottled without fining or filtering. Sulphur is not used until bottling. 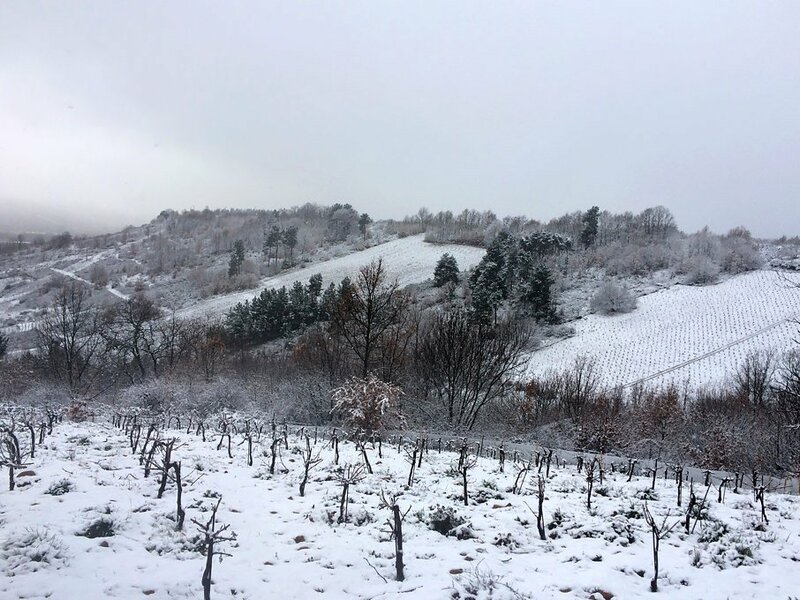 Bierzo sits in the far north western corner of Castile and Leon, though the prominence of Mencía and the large amounts of slate in the steep terroirs mean the wines here share a lot of common ground with those from Atlantic-influenced Galician country to the west. While Bierzo has a DO accreditation of its own, some experimental producers prefer to operate under the looser guidelines of the larger Castile and Leon classification.